Dodge City went 24-39 at the free throw line while Liberal was 6-9 at the free throw line. That difference was too much to overcome as Dodge City held off Liberal 73-63 Thursday night in the Dodge City Fieldhouse. 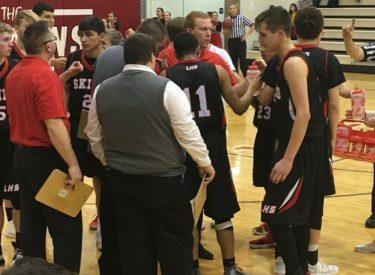 Like the first game January 12 in Liberal, the Redskins led most of the game. The Skins led 18-14 after one. They led 21-14, 29-20, and 34-24. The Skins went into the halftime locker room leading 34-26. Dodge City outpaced Liberal 16-11 in the third and 31-18 in the fourth. 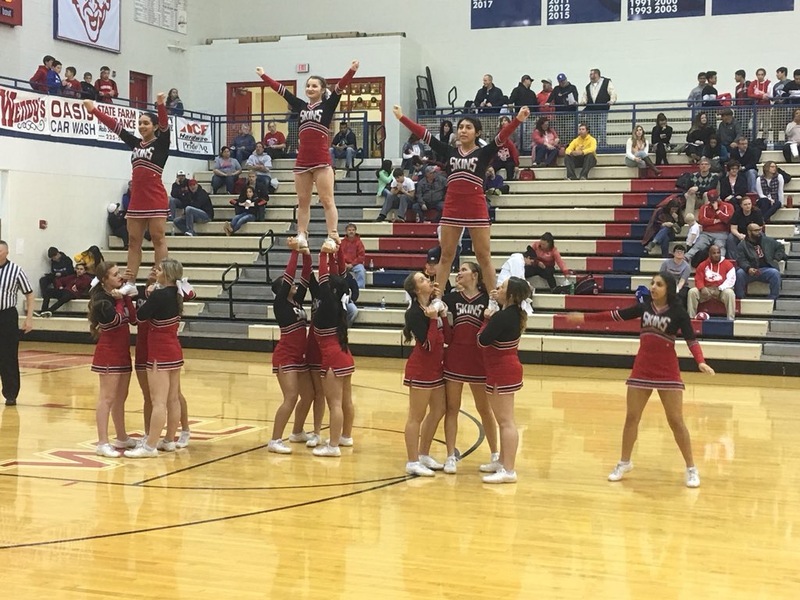 LHs led 45-42 after three. Kace Vongsakda scored 32 points. Tristen Bigham had 16 points and 11 rebounds. The Redskins and the Red Demons shot 44 percent. The Redskins are 8-12 and finish 1-7 in the WAC. The Demons are 10-10 and 3-5 in the WAC. Liberal will play on the road in sub state on Tuesday on 1270 and kscbnews.net. The pairings will be announced Tuesday.